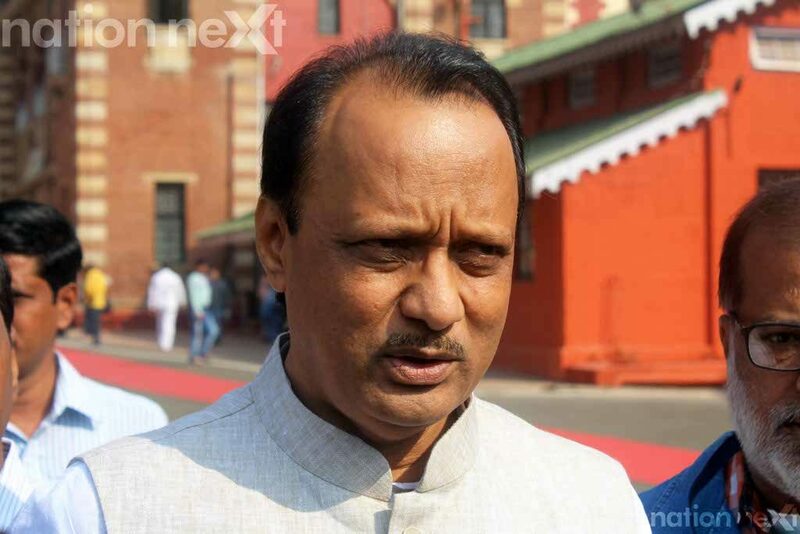 Former deputy chief minister of Maharashtra Ajit Pawar on Wednesday took a dig at Maharashtra Chief Minister Devendra Fadnavis as he spoke about waiving off loan for farmers. He said that the CM should stop ‘studying farmers’ issues and instead take a stand on loan waiver. Pawar further said, “For how long is he (Fadnavis) going to study? It’s time to appear for the exam and give results. The government must arrange for a special session of the state assembly to approve the loan waiver.” He even said that the Opposition parties would strengthen their agitations against the BJP if there’s further inaction on the same. Former Maharashtra Prithviraj Chavan went on saying that the Fadnavis government wasn’t serious on taking a call on this matter and the CM was merely whiling away his time. Other ministers including Pawar and Chavan lambasted Shiv Sena chief Uddhav Thackeray and his party by saying they targeted the BJP on the farm crisis but would not give up their power.